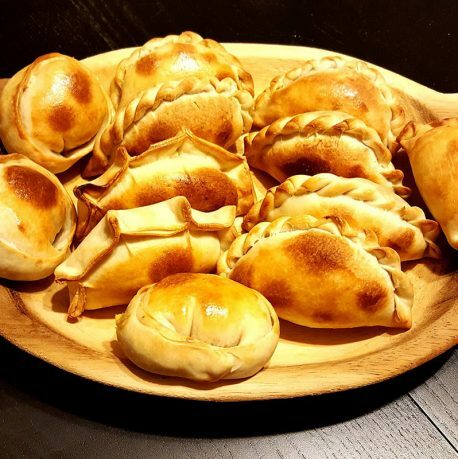 is proud to bring to our community the unique taste of a traditional dish of Argentina, Empanadas. 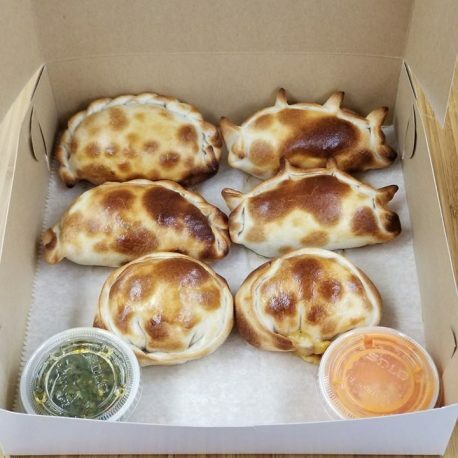 The name Empanada comes from the verb empanar that means to wrap or coat in bread. 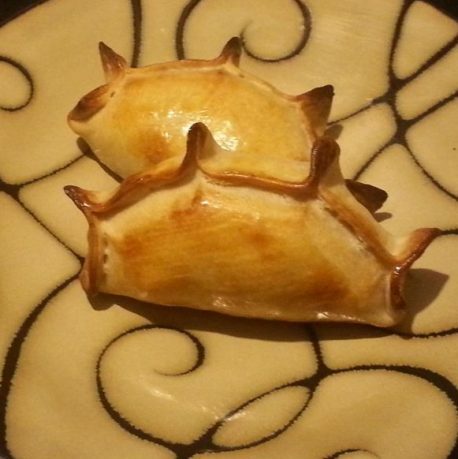 Empanada is made by folding dough around the stuffing and then they are baked or fried. 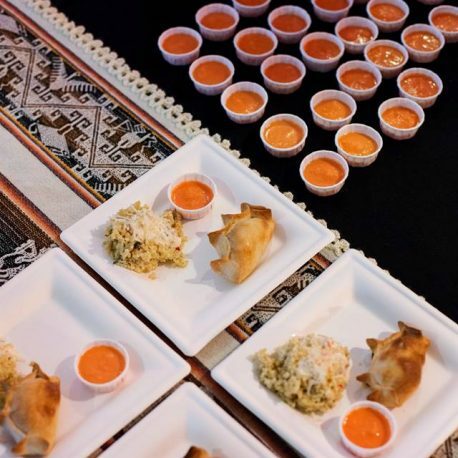 All the ingredients and spices are carefully selected to create an artisan, juicy and hand-made product that keeps the quality and the exquisite taste of the original flavor. We offer a selection of fillings to make all our customers happy. 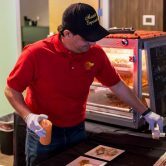 For the meat lovers we have the traditional Beef, the delicious Chicken and the Iowan inspirations: BBQ Pork and Breakfast empanadas. 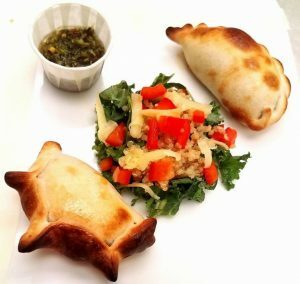 For the ones looking for a different flavor we offer a delicate combination of Cheese and our own recipe of Quinoa, Humita (Corn) and Zucchini empanadas. 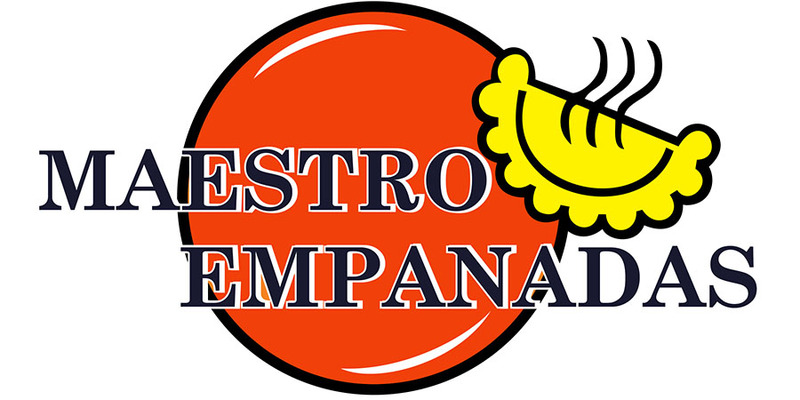 We took the decision of named our business as Maestro Empanadas in honor to a family joke that started when we were perfecting our recipes. The word Maestro (from the Italian language) mean “Master” or “Teacher” but the term is also commonly used in the context of Western classical music and opera. By extension, in a colloquial conversation we call Maestro to someone that is very good at something, and specially at cooking! It is also used in English to designate a master in an artistic field, usually someone with strong knowledge who instructs others in the field, though the term may sometimes be conferred though sheer respect for an artist’s work..
After moving to Iowa City in 2008 we decided to start the adventure of this small family business. Our motivation was to offer artisanal products with all the love and care of a homemade style.